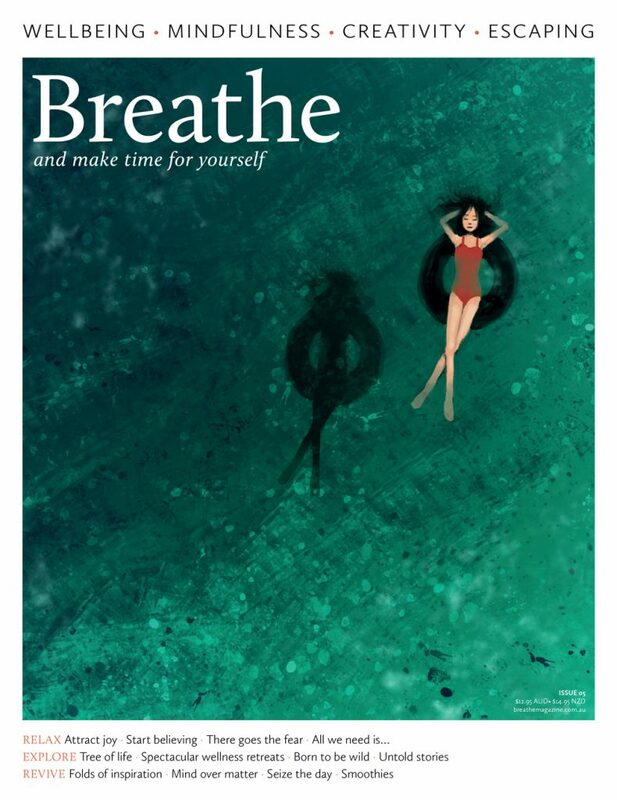 Make time for yourself with the first 6 issues of Breathe. The Breathe Starter Collection is the perfect gift for yourself or a loved one these holidays. Available while stocks last.